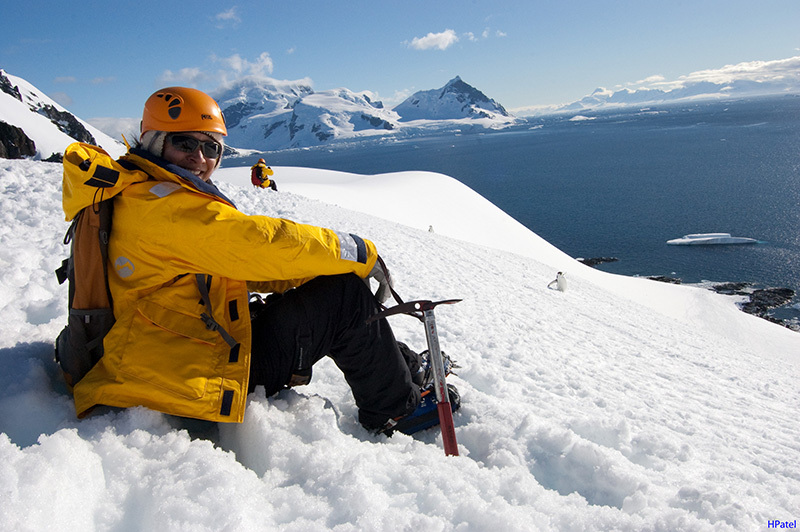 Mountaineering is an exhilarating activity and Quark makes it possible on your Antarctic expedition. We recently spoke with mountaineering guide Jean Cane about what it feels like to see the southernmost continent from the side of a mountain. Jean, an experienced mountaineer, has been climbing for over 25 years. Mountain climbing is an incredibly popular Quark adventure option. And on each outing, safety is the top priority for our guides and group. 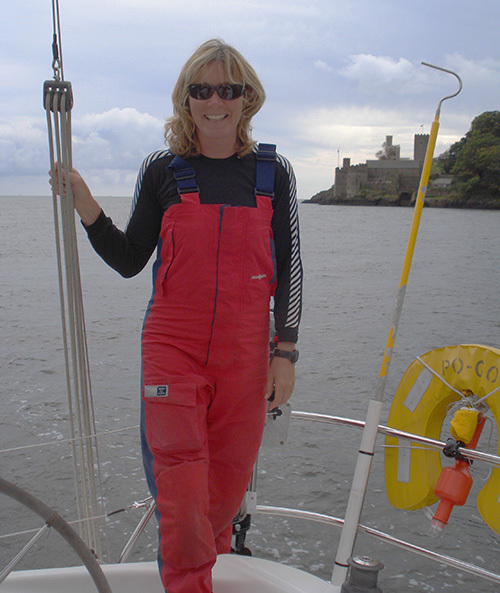 Experienced guides like Jean ensure passenger safety, but also bring their unique Antarctic passion and perspective on each new adventure. We asked Jean to answer some of your frequently asked questions, to help you prepare for mountaineering in Antarctica.  Should guests have some level of climbing training or expertise? What should a guest wear while going for a climb? Does Quark supply gear to guests for climbing? How much time should guests set aside for climbing? "Between four to six hours." Will guests encounter a variety of mountains? 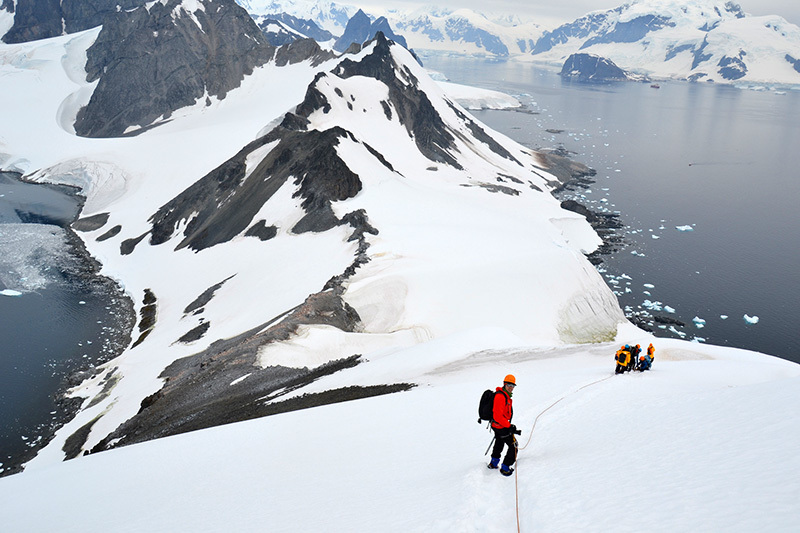 Do you have favorite spots where you like to climb, in Antarctica or elsewhere? What could be better than climbing a mountain at the bottom of the world? 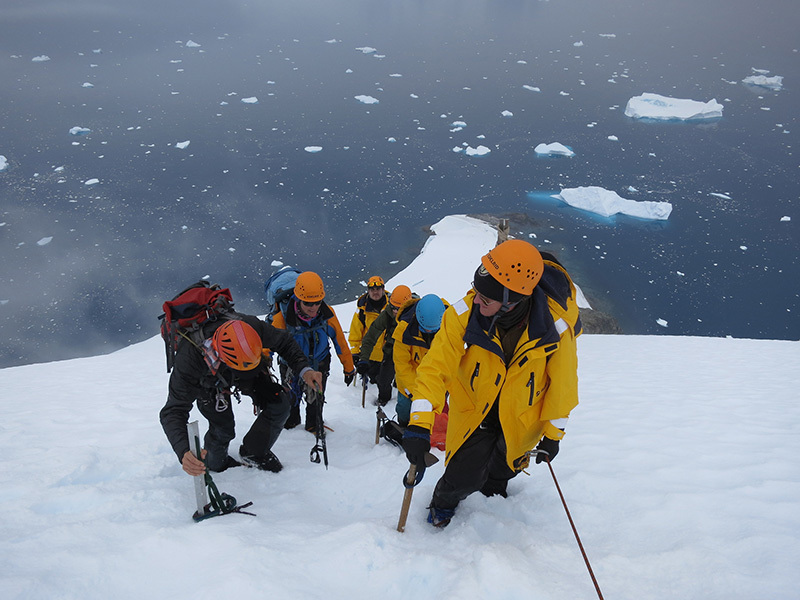 Jean is just one of the experts you’ll meet, and mountaineering is only one of the many fun adventure options you’ll enjoy on an Antarctic adventure with Quark. Contact one of our Polar Travel Advisers today to plan your polar expedition!